Our favorite, to wear anywhere and anytime! 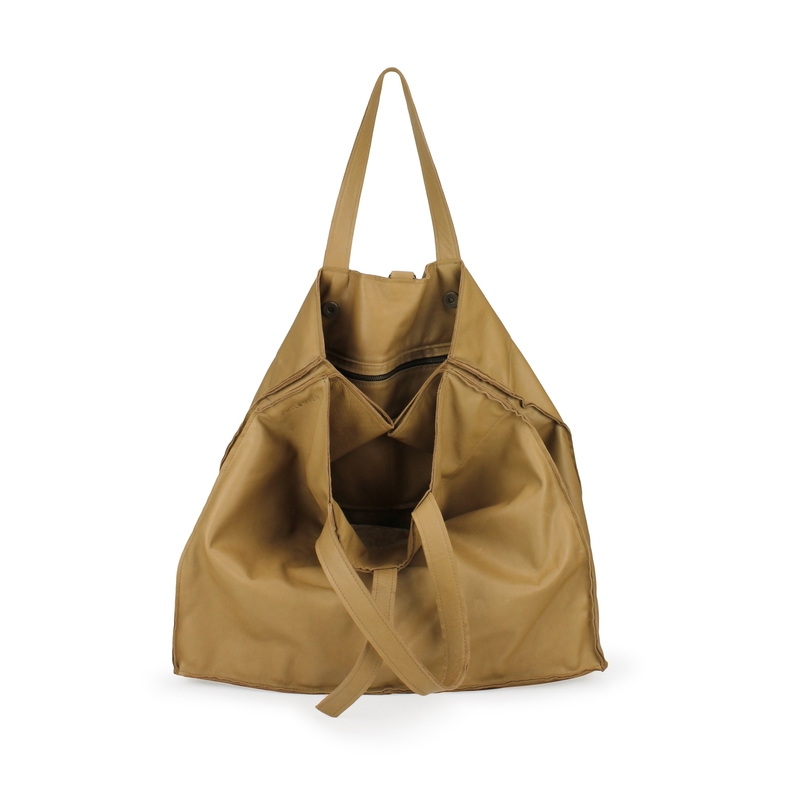 Perfect as weekender, take it to the beach and use it as your daily shopping bag. Two handles, leather strap fastening on top and magnetic fastenings on the inside. Compartment with zip fastening on the inside.